Featherweight comfort with heavyweight durability make the SHE Outdoor® Lightweight Performance Short-Sleeve T-Shirt for Ladies a great pick for hunting, tending the land, or sporting outdoor style in any setting. 100% polyester with an ultra-lightweight feel gives this women's hunting shirt smooth comfort and field-tested ruggedness. A V-neck design enhances breathability, and the high-set raglan sleeves provide better range of motion. 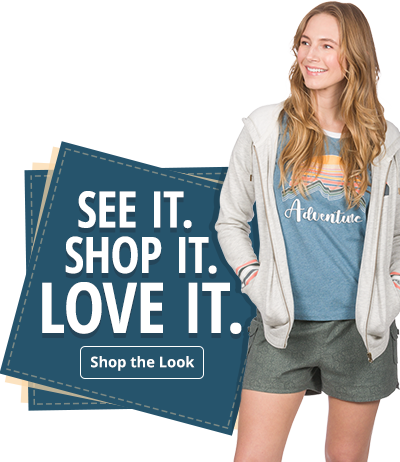 Shaped for a flattering feminine fit, the SHE Outdoor Lightweight Performance Short-Sleeve T-Shirt for Ladies adds triple-needle stitching for long-lasting toughness. Machine wash. Imported.